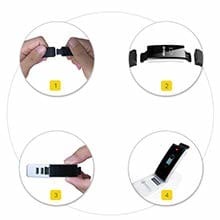 Read 24-hour heart rate changes and detect current heart rate at any time. 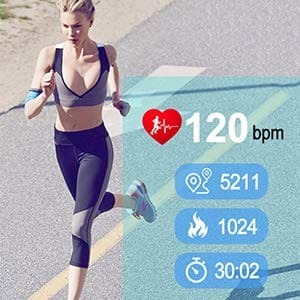 Reach maximum heart rate alarm, keep up to date with your health. 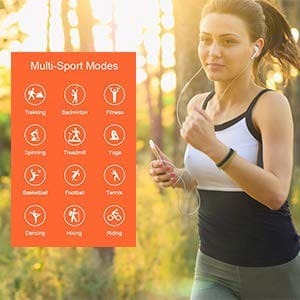 Your effective assistant with 14 sports modes like running, cycling and jogging. Accompany you during multiple sports. 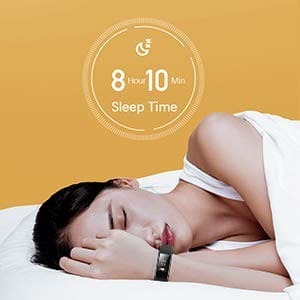 Monitor your sleep time and quality every night. Analyze your sleep data like deep sleep and shallow sleep. Help you get a better sleep. Show call ID and part of message content on the screen. Remote your phone camera in a long distance. It's no longer difficult to take good photos. Charging everywhere, all you need is a usb port. Don't need traditional wire charger. Track your all-day activities,steps,calorie burning,etc. 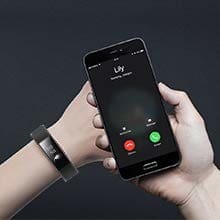 Take the straps off from the device. (from both sides)Use the side with metal chips to plug in any usb port, your laptop/phone adapter.The red light will be on during charging.Attention: This product is without separate charger. 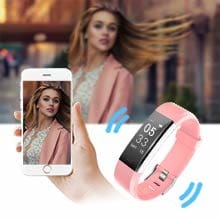 Turn on the bluetooth of you phone and keep the device close to your phone.Download VeryFitPro APP.Let the app search for device then bind your Lintelek fitness tracker.Remember to allow all notification of the APP to get call&message alert. Can it be worn during swimming? 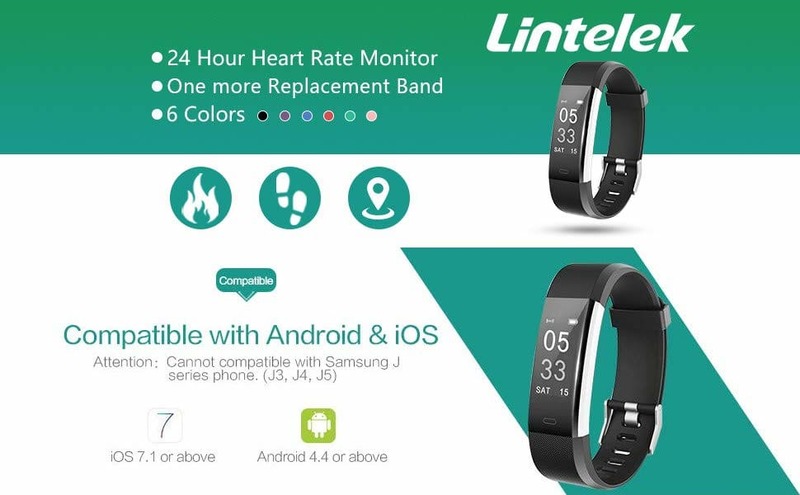 This Lintelek fitness tracker is IP67 Life Waterproof. It can only prevent dust and splash. Please DO NOT wear it during swimming or shower. Don't need the usb charger cable. 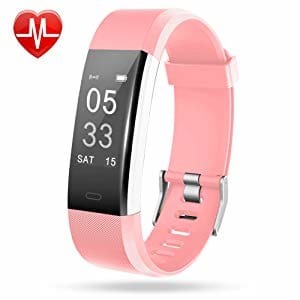 Track your daily steps, calorie consumed, distance, monitor continuous heart rate, record the duration of exercise, average pace. Show the notification of the incoming call, message and SNS from Social Media Software.